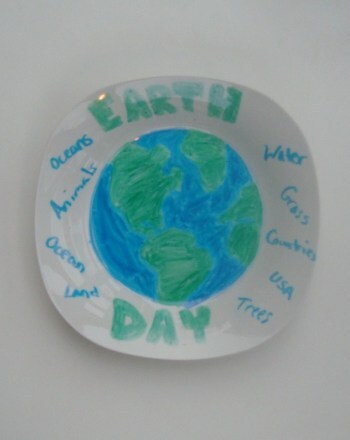 Pass the time in the car by watching license plates and creating sentences from the letters. Use each letter to create a word to form a sentence. 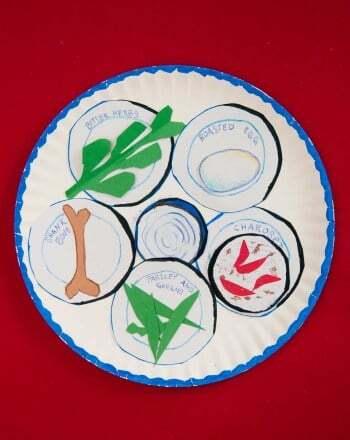 Example: 3R5THQ: RTHQ: Real Tigers Hunt Quietly. 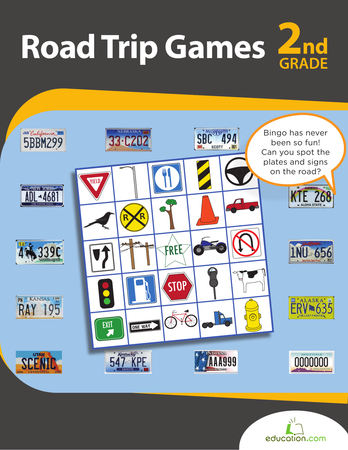 Using the license plates of passing cars, find as the states, numbers, or letters in your BINGO sheet. 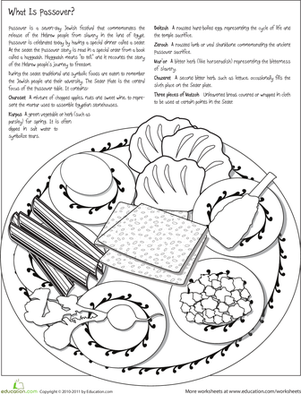 Whether your second grader's Jewish or not, you can help her learn all about the Seder plate. 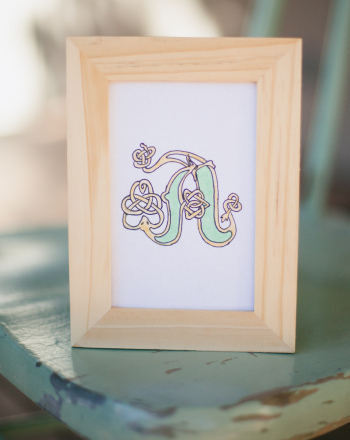 Patrick's Day by making personalized art out of some Celtic letters. 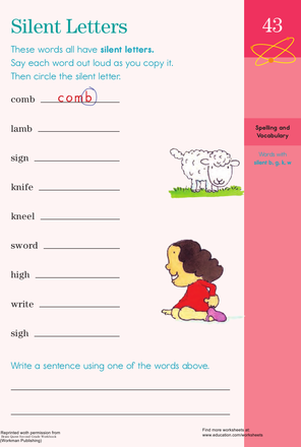 This printable worksheet will help your second grader's reading skills through identifying silent letters.